With nearly two decades of experience in the tourism sector, Paragliding Paraiso has run over 50,000 tandem flights, allowing travelers to see the area from a bird's perspective. You can reach the takeoff site by either public or private transportation. Once there, you'll have a chance to fly with an experienced pilot trained to keep you safe throughout the experience. This activity is ideal for casual travelers looking for unique ways to experience the region--it also works well for birthday celebrations, anniversaries, and weddings. After your experience in the clouds, stop by the onsite restaurant for a nice hot meal. Plan a Sopo trip in moments using our itinerary builder. Nice price, nice weather. Super Getaway and nice price. Good professional staff, kites! For a small fee they have a goor for you. Send the movies nicely! At short flight and land somewhere in Dal, just another flight was offered! Every day, we help thousands of travelers plan great vacations. Here are some tips on how to use your Listing Page to attract more travelers to your business - Paragliding Paraiso. 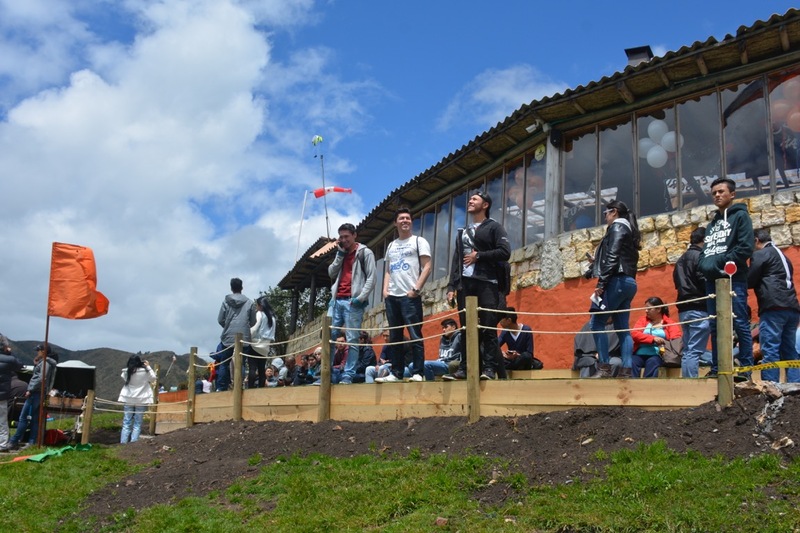 Promote your permanent link - https://www.inspirock.com/colombia/sopo/paragliding-paraiso-a196390611 - on your website, your blog, and social media. When a traveler builds a plan from this page, the itinerary automatically includes Paragliding Paraiso. 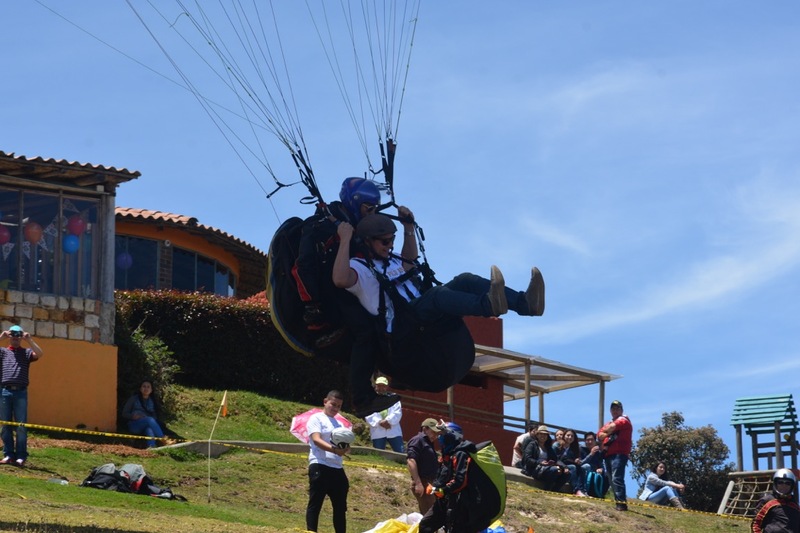 This is a great way for travelers looking for a great vacation in your city or country to also experience Paragliding Paraiso. Promoting your link also lets your audience know that you are featured on a rapidly growing travel site. 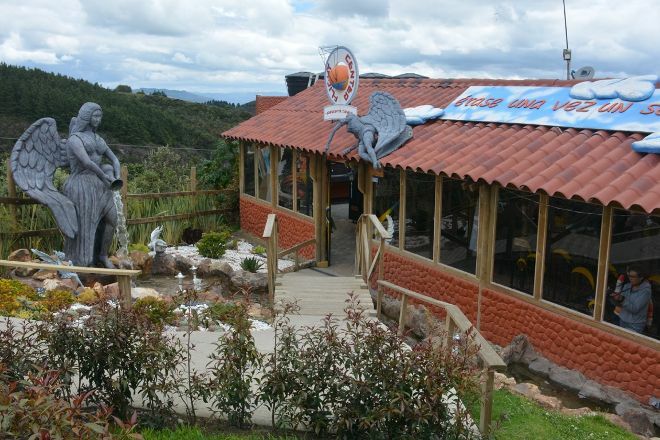 In addition, the more this page is used, the more we will promote Paragliding Paraiso to other Inspirock users. For best results, use the customized Trip Planning Widget for Paragliding Paraiso on your website. It has all the advantages mentioned above, plus users to your site can conveniently access it directly on your site. Visitors to your site will appreciate you offering them help with planning their vacation. Setting this up takes just a few minutes - Click here for instructions.